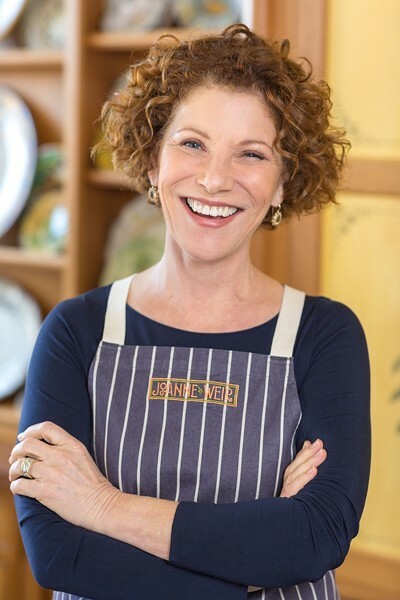 PBS North Coast invites members and their guests to enjoy Dinner With Joanne Weir--celebrity chef and host of public television's "Joanne Weir's Plates and Places." Prosecco reception, four-course dinner, selected wines...enjoy Weir's recipes and menu and her stories of food and travel. Proceeds to benefit PBS North Coast (KEET-TV).